Diameter 0.48mm, 0.50mm, 0.52mm, 0.60mm, 0.66mm, 0.68mm, 0.70mm, 0.72mm, 0.74mm, 0.76mm, 0.78mm, 0.80mm, 0.84mm, 0.90mm, 1.00mm, 1.05mm, 1.20mm,or as customized. monofilament diameter in the 0.07 - 2.00mm(50-3200D) range adjustable , special specifications according to customer request production organiztion .Another color can be according to customer needs color , can add sticky ,flame etardant , enhance degree processing. 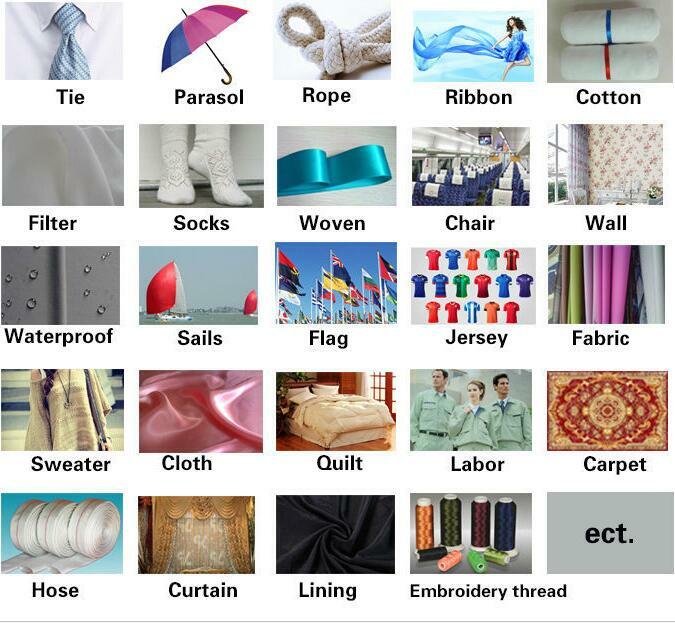 usage:zipper,wire for electricity resistance,canvas textures,brush,safety belt,conveyer belt,ect. 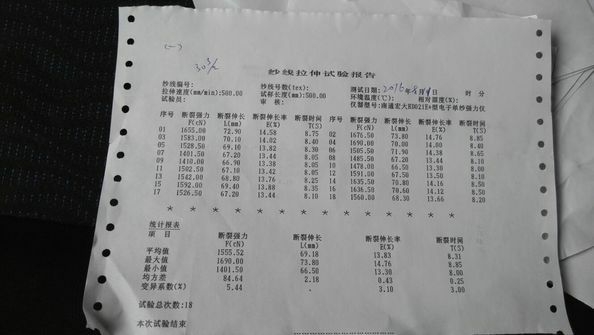 0.08mm-0.85mm, if you need other specifications, we can do as your requests. 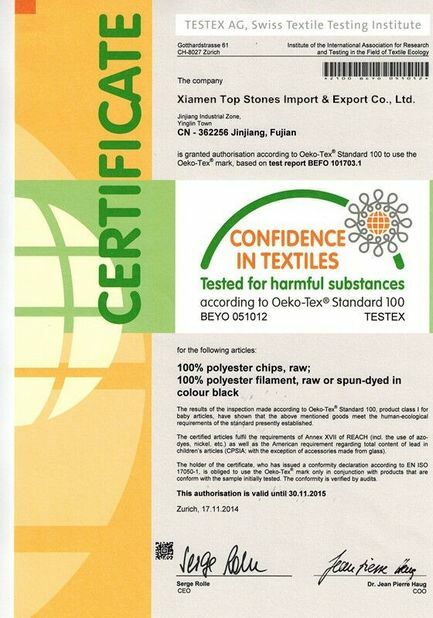 Polyester Monofilament Yarn is also known as single polyester yarns, mother yarn for splitting. 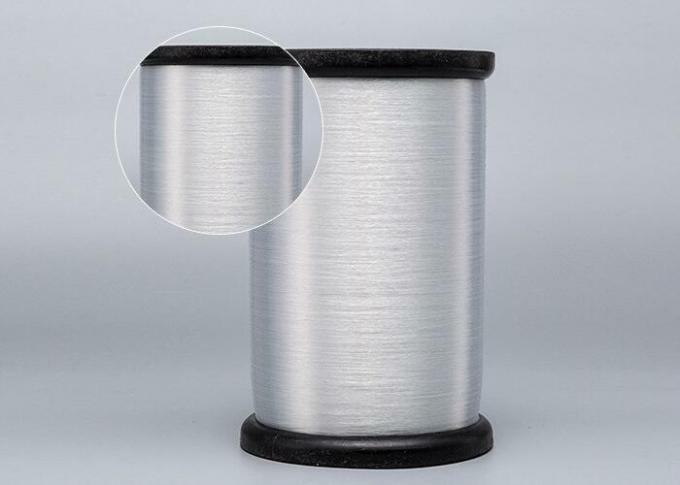 Mono filament yarn has soft touch and good physical properties. 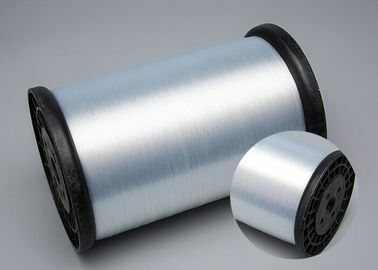 Polyester filament yarns is used in knitting & weaving to make design on frocks & home-textiles and making of webbings. Customer requirement is also acceptable.